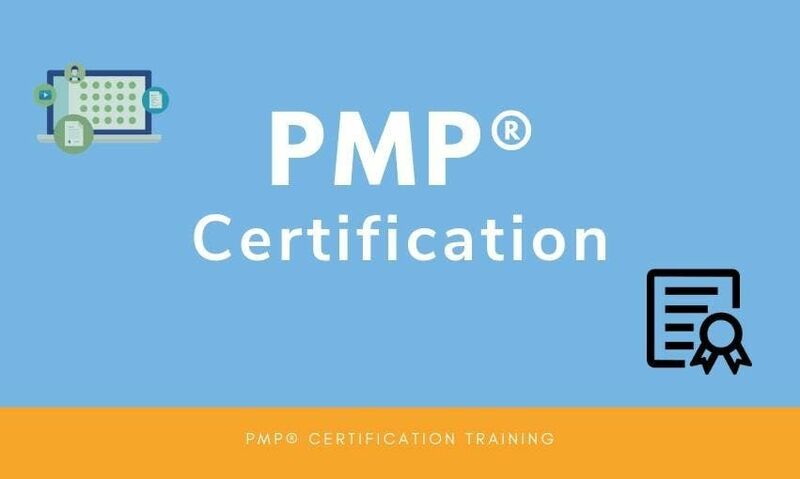 PMP training from Zillion is a unique, power packed, career-ready package and one of a kind in the industry. 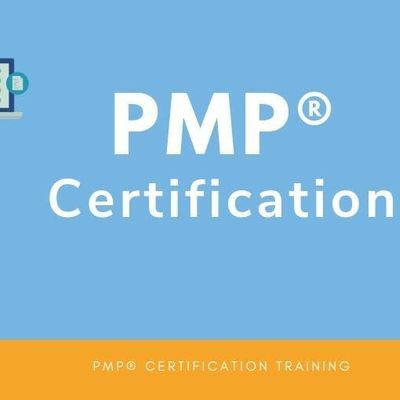 Project Management Professional (PMP®) certification is the topmost professional certification for project managers offered by the Project Management Institute. What learning benefits do you get from Zillion's training?